and my nails and my hair and my shadow. until I died of the cold. eating every day. I don’t want so much misery. towels and shirts from which slow dirty tears are falling. 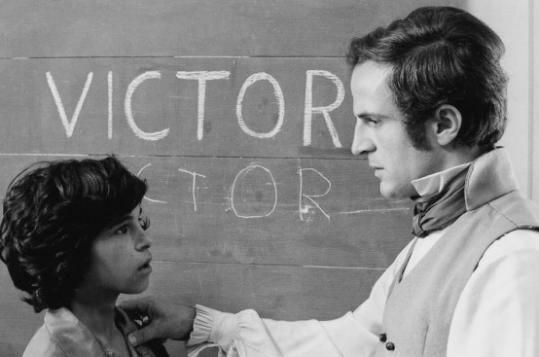 From birth François Truffaut was thrown into an undesired situation. 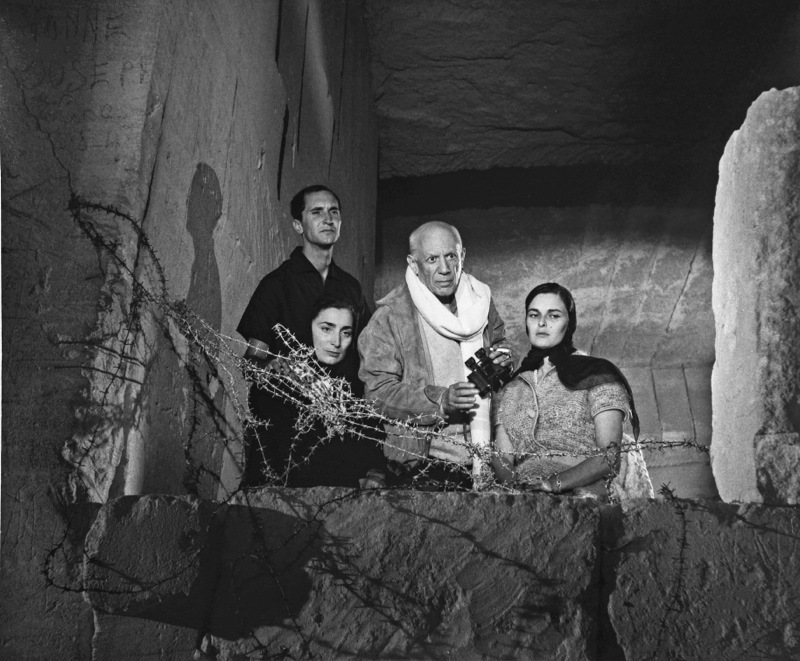 As he was born out of wedlock, his birth had to remain a secret because of the social stigma associated with illegitimacy. He was registered as “A child born to an unknown father” in the hospital records. He was looked after by a nurse for an extended period of time. 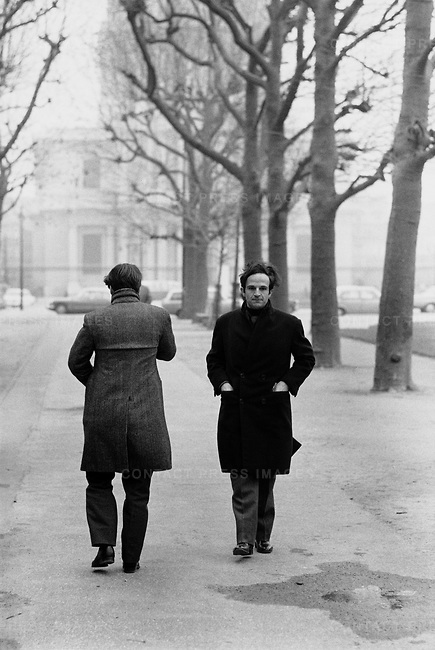 His mother eventually married and her husband Roland gave his surname, Truffaut, to François. Although he was legally accepted as a legitimate child, his parents did not accept him. The Truffauts had another child who died shortly after birth. This experience saddened them greatly and as a result they despised François because of the memory of regret that he represented. He was an outcast from his earliest years, dismissed as an unwanted child. 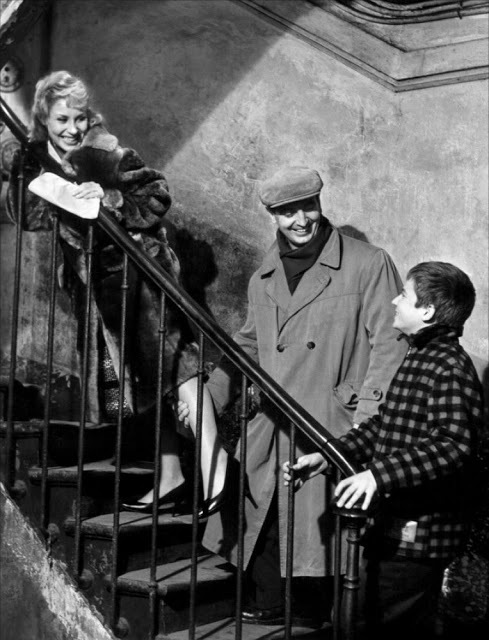 François was sent to live with his grandparents. 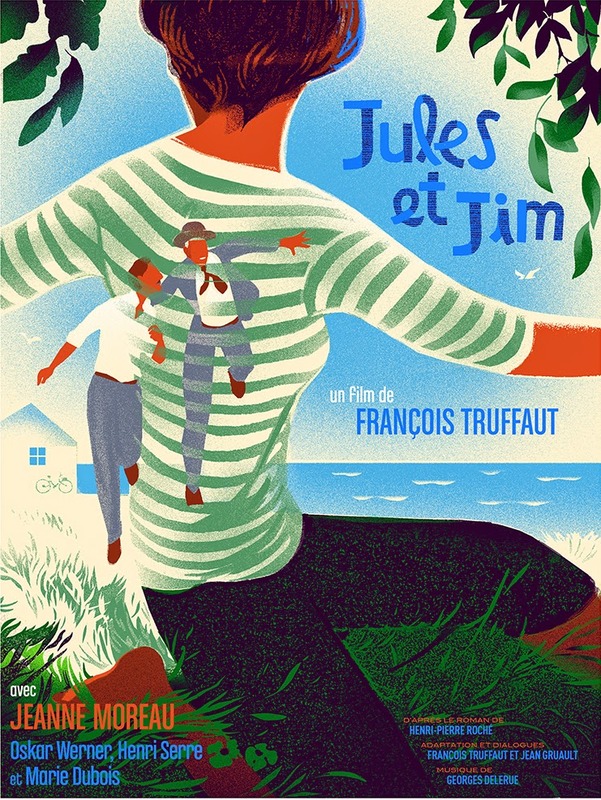 It wasn’t until François’s grandmother’s death before his parents took him in, much to the dismay of his own mother. The experiences with his mother were harsh. He recalled being treated badly by her but he found comfort in his father’s laughter and overall spirit. The relationship with Roland was more comforting than the one with his own mother. 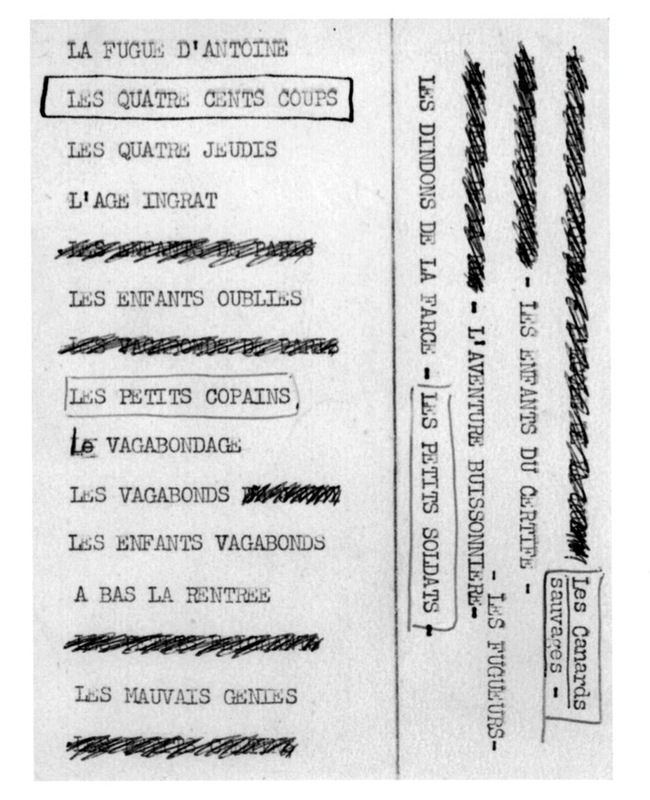 François had a very depressing childhood after moving in with his parents. They would leave him alone whenever they would go on vacations. He even recalled memories of being alone during Christmas. 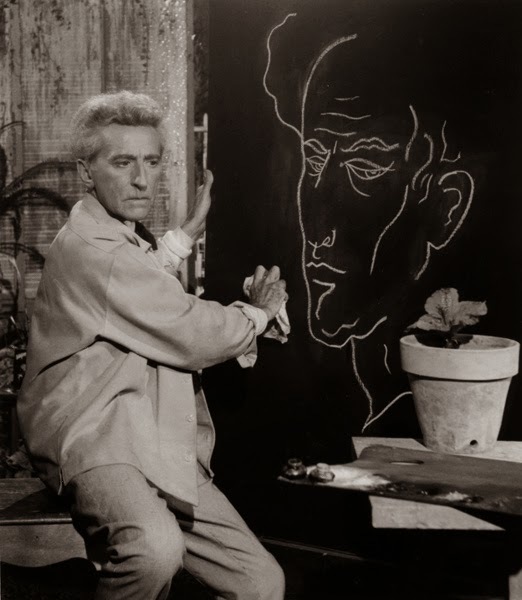 Being left alone forced François into a sense of independence, he would often do various tasks around the house in order to improve it such as painting or changing the electric outlets. Sadly, these kind gestures often resulted in a catastrophic event causing him to get scolded by his mother. His father would mostly laugh them off. 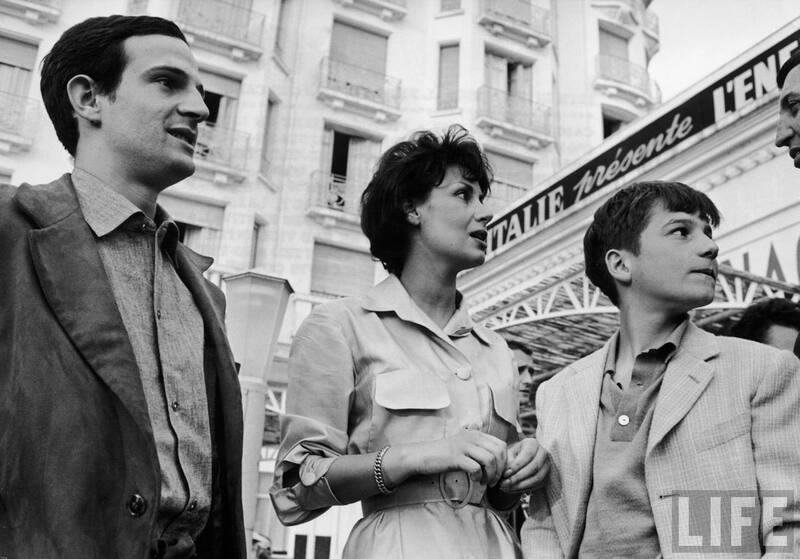 Truffaut was married to Madeleine Morgenstern from 1957 to 1965, and they had two daughters, Laura (born 1959) and Eva (born 1961). 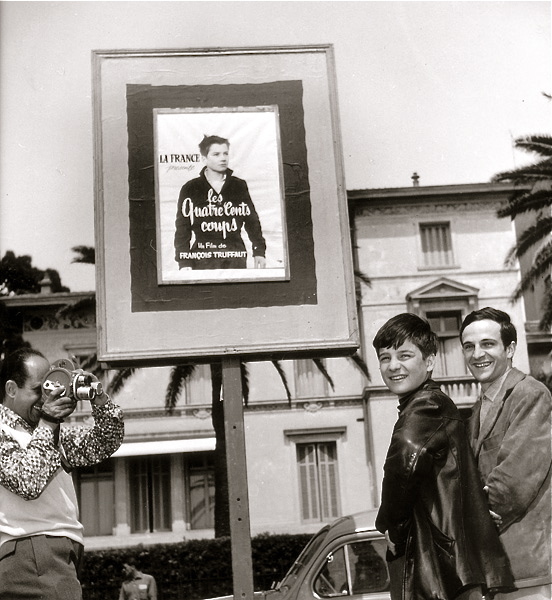 Madeleine was the daughter of Ignace Morgenstern, managing director of one of France’s largest film distribution companies, and was largely responsible for securing funding for Truffaut’s first films. 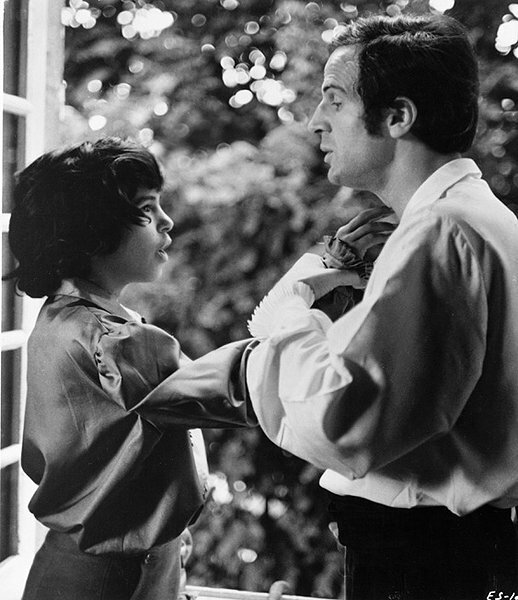 While he had affairs with many of his leading ladies – in 1968 he was the fiancé of Claude Jade – Truffaut and actress Fanny Ardant lived together from 1981 to 1984 and had a daughter, Joséphine Truffaut (born 28 September 1983). 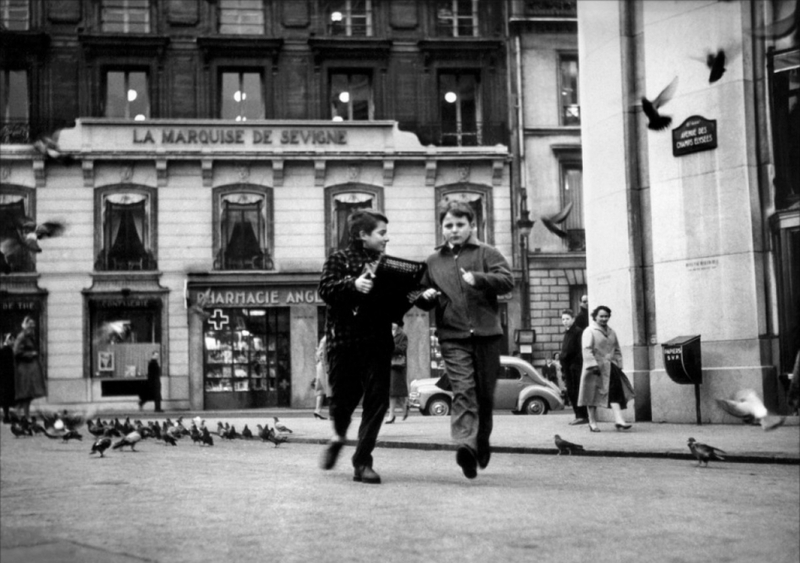 The Mischief Makers (François Truffaut, 1956). 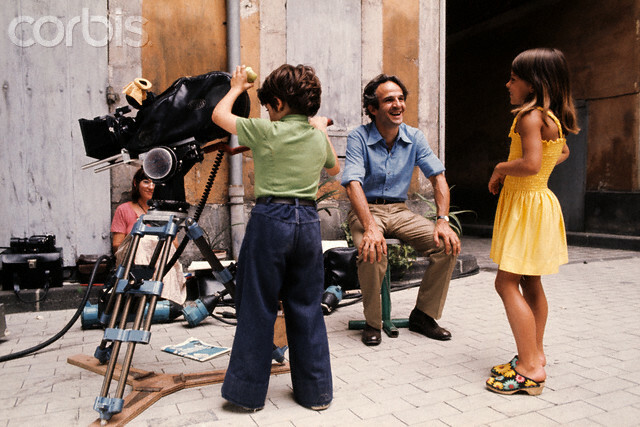 This short film demonstrates already some examples for Truffaut’s “trademark tracking shots” and would “help define his style” as well as “set Truffaut on a path for his career”. 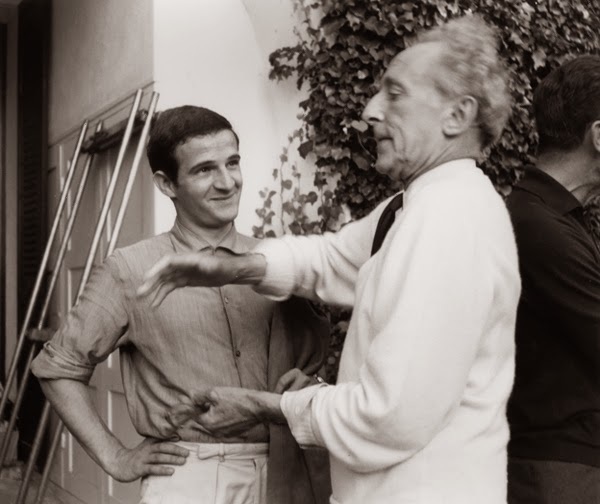 “When I was shooting Les Mistons (The Mischief Makers), The 400 Blows already existed in my mind in the form of a short film, which was titled Antoine Runs Away. I was disappointed by Les Mistons, or at least by its brevity. 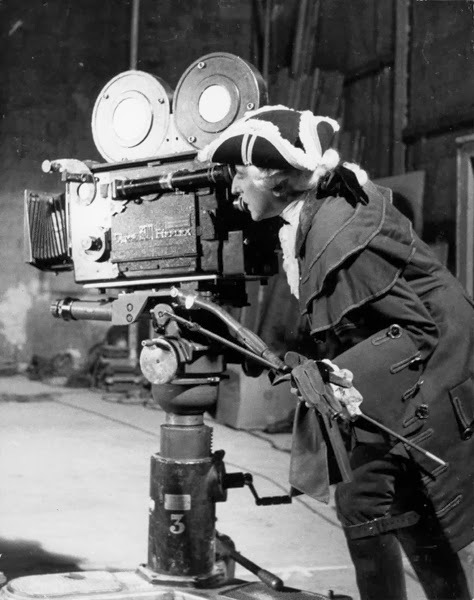 You see, I had come to reject the sort of film made up of several skits or sketches. 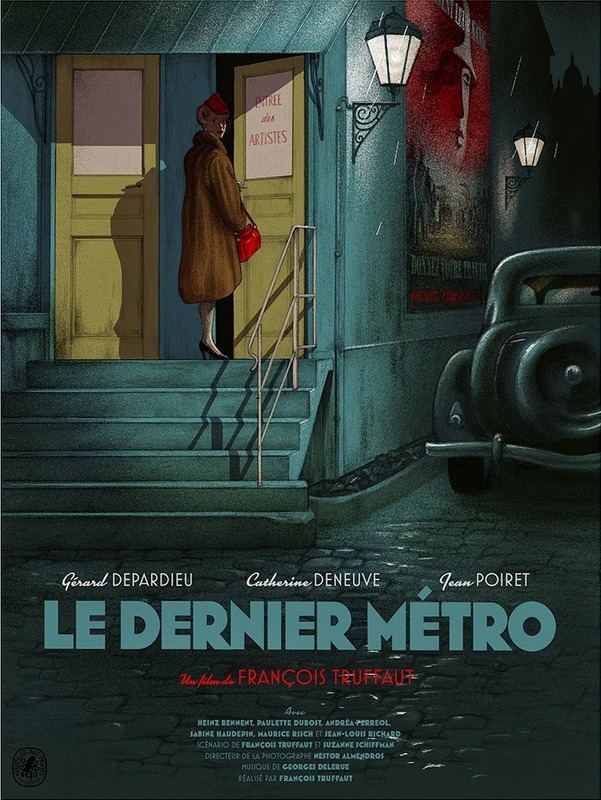 So I preferred to leave Les Mistons as a short and to take my chances with a full-length film by spinning out the story of Antoine Runs Away. 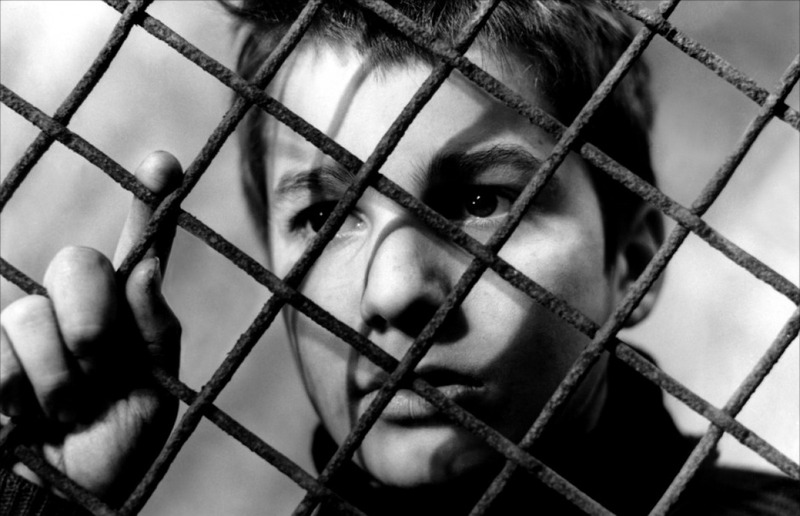 Of the five or six stories I had already outlined, this was my favorite, and it became The 400 Blows. 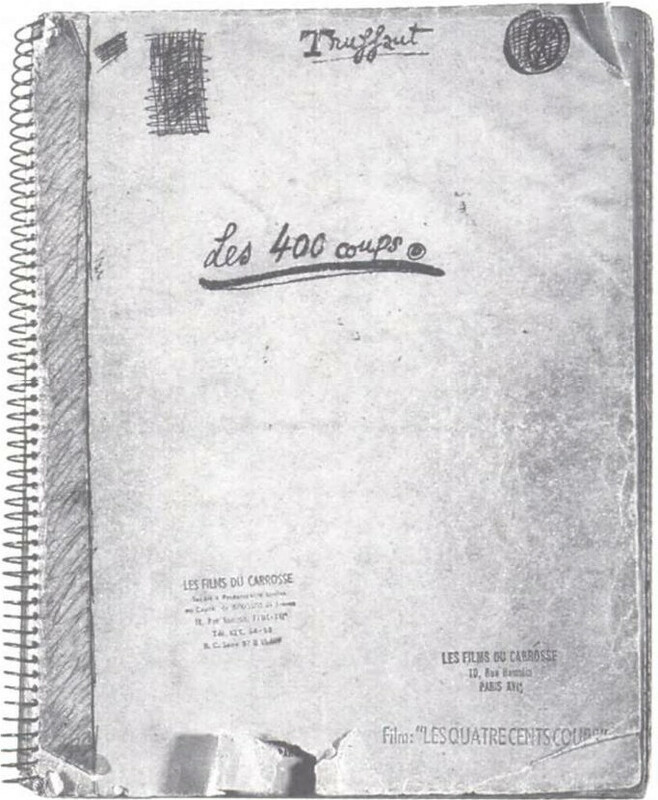 Antoine Runs Away was a twenty-minute sketch about a boy who plays hooky and, having no note to hand in as an excuse, makes up the story that his mother has died. His lie having been discovered, he does not dare go home and spends the night outdoors. 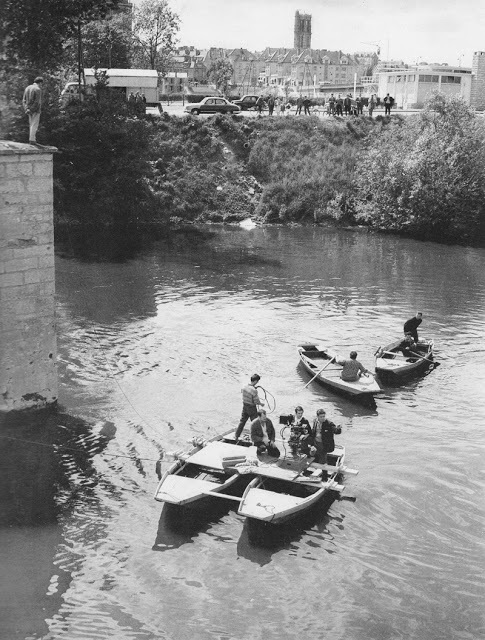 I decided to develop this story with the help of Marcel Moussy, at the time a television writer whose shows for a program called If It Was You were very realistic and very successful. 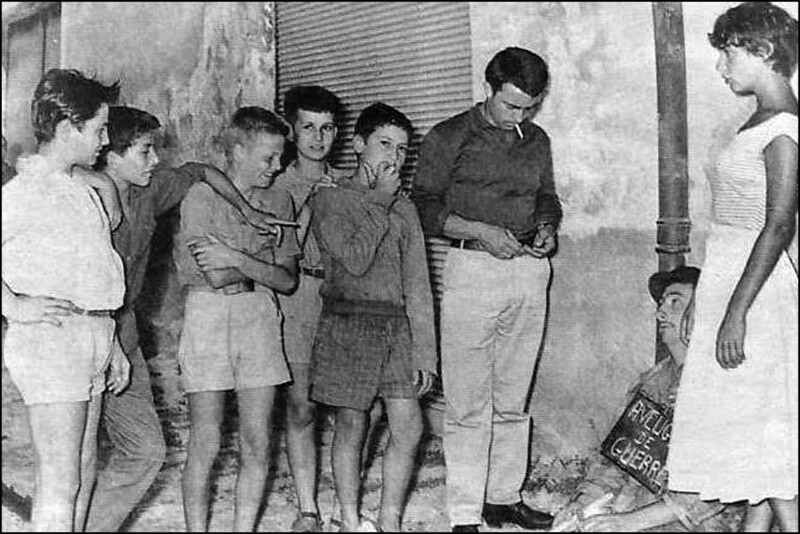 They always dealt with family or social problems. Moussy and I added to the beginning and the end of Antoine’s story until it became a kind of chronicle of a boy’s thirteenth year—of the awkward early teenaged years. 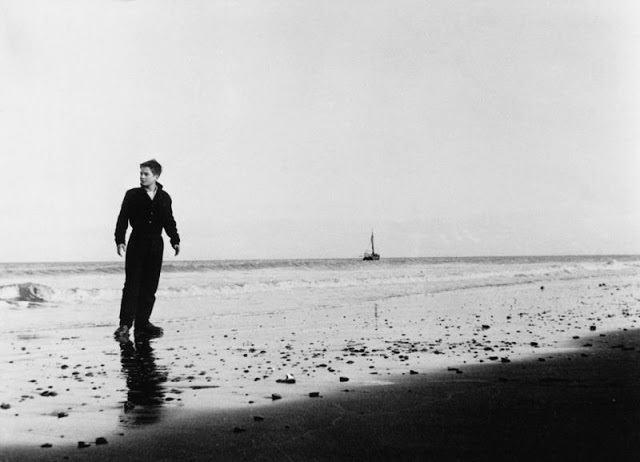 In fact, The 400 Blows became a rather pessimistic film. I can’t really say what the theme is—there is none, perhaps—but one central idea was to depict early adolescence as a difficult time of passage and not to fall into the usual nostalgia about “the good old days,” the salad days of youth. Because, for me in any event, childhood is a series of painful memories. Now, when I feel blue, I tell myself, “I’m an adult. I do as I please,” and that cheers me up right away. But then, childhood seemed like such a hard phase of life; you’re not allowed to make any mistakes. Making a mistake is a crime: you break a plate by mistake and it’s a real offense. 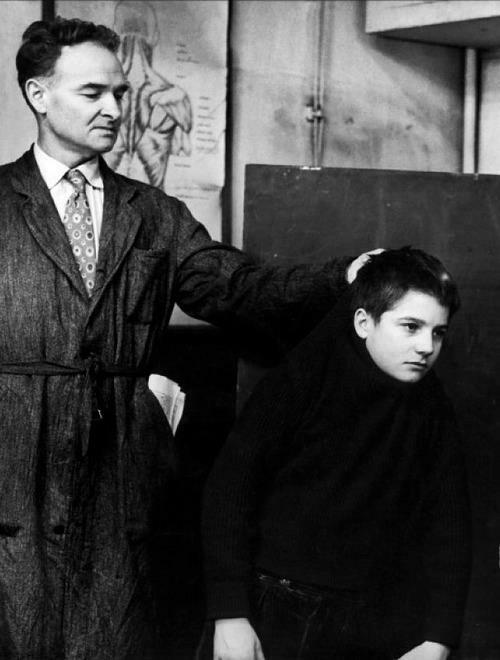 That was my approach in The 400 Blows, using a relatively flexible script to leave room for improvisation, mostly provided by the actors. 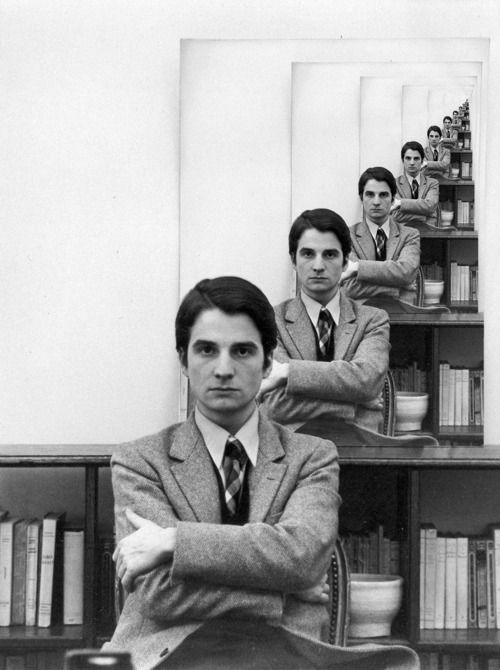 I was very happy in this respect with Jean-Pierre Léaud as Antoine, who was quite different from the original character I had imagined. 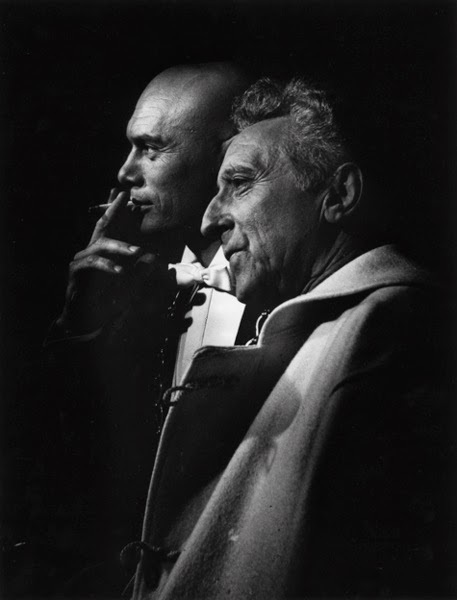 And as we improvised more, the film became more pessimistic, then—in brief spurts, as a contrary reaction—so high-spirited that it almost became optimistic. All I can say is that nothing in it is invented. What didn’t happen to me personally happened to people I know, to boys my age and even to people that I had read about in the papers. 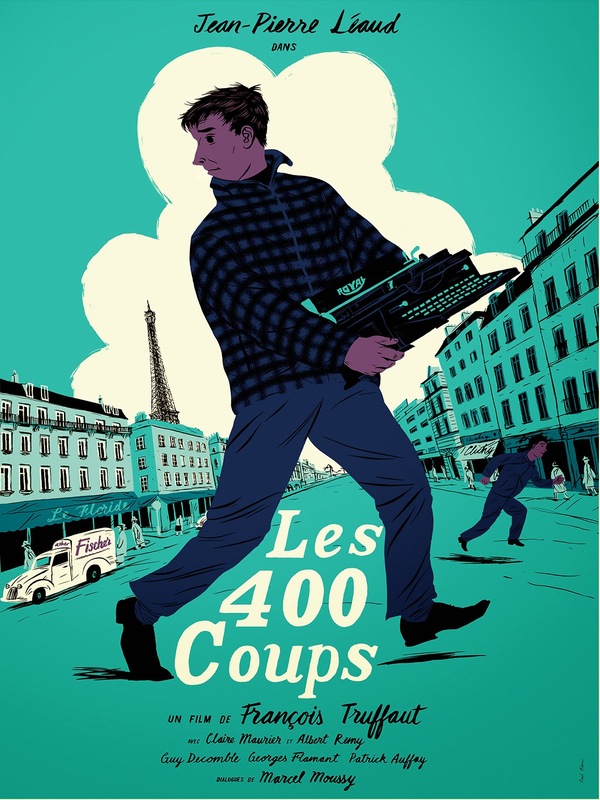 Nothing in The 400 Blows is pure fiction, then, but neither is the film a wholly autobiographical work. 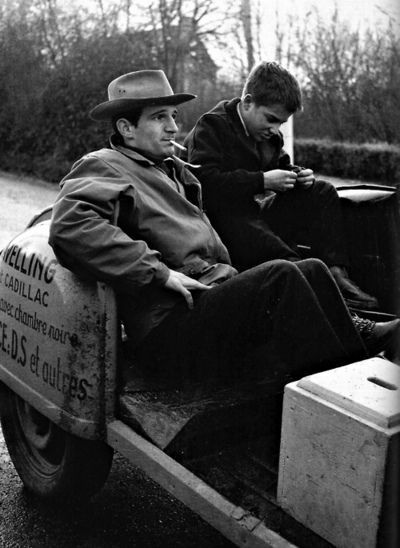 Seeking a young actor to play the autobiographical hero in The 400 Blows – François Truffaut first feature after three short films – Truffaut placed an ad in the newspaper France-Soir. 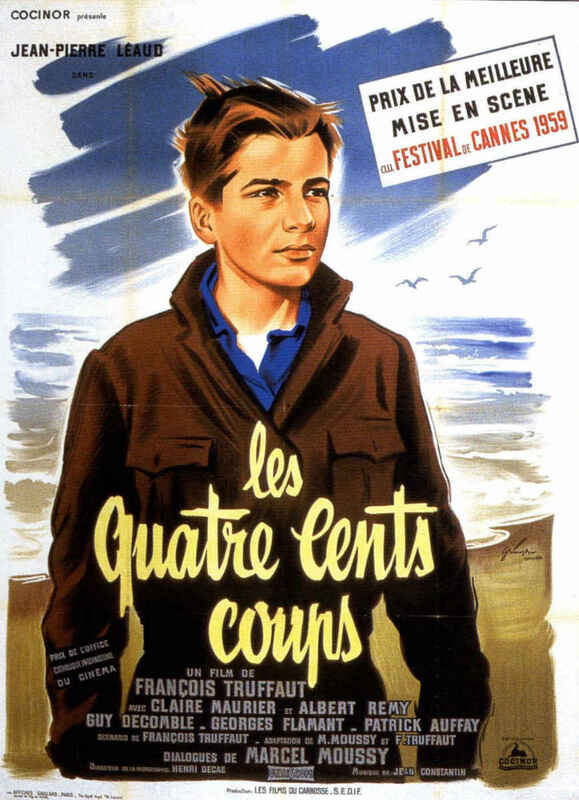 Of the nearly 400 boys who answered, it was 14-year-old Jean-Pierre Léaud who stood out. 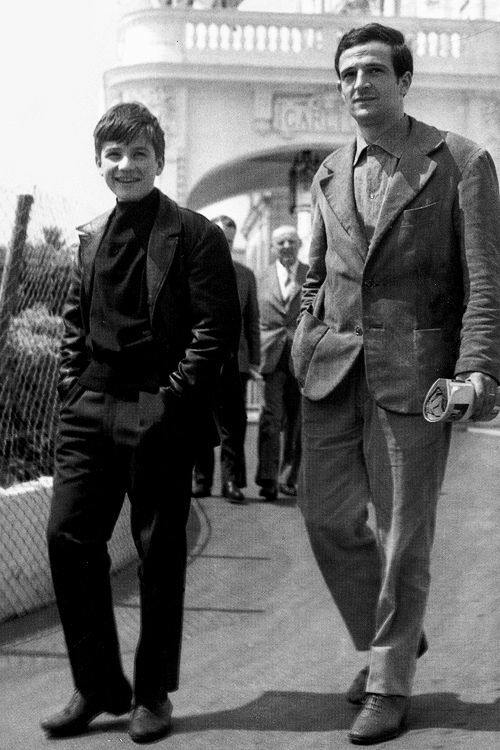 Son of a screenwriter and an actress, Léaud was also a troubled youth whose school career was shaping up as disastrously as Truffaut’s had. 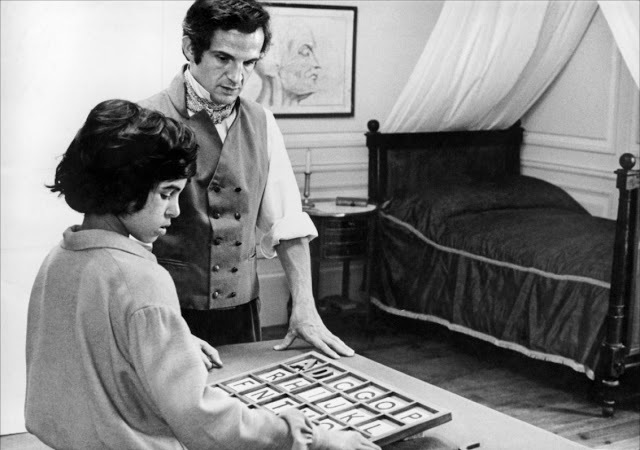 In fact, one of the reasons Truffaut chose Jean-Pierre Léaud for the role of Antoine is his evocation of longing and nervousness. 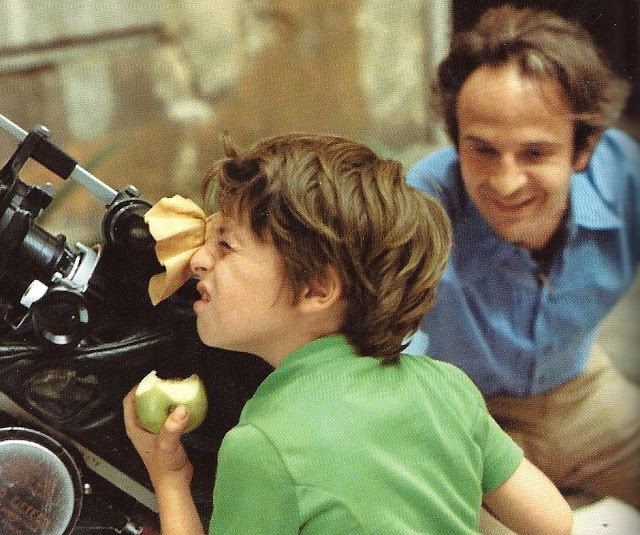 Truffaut notes that in casting Antoine He was looking for a “moral resemblance to the child I thought I had been”. 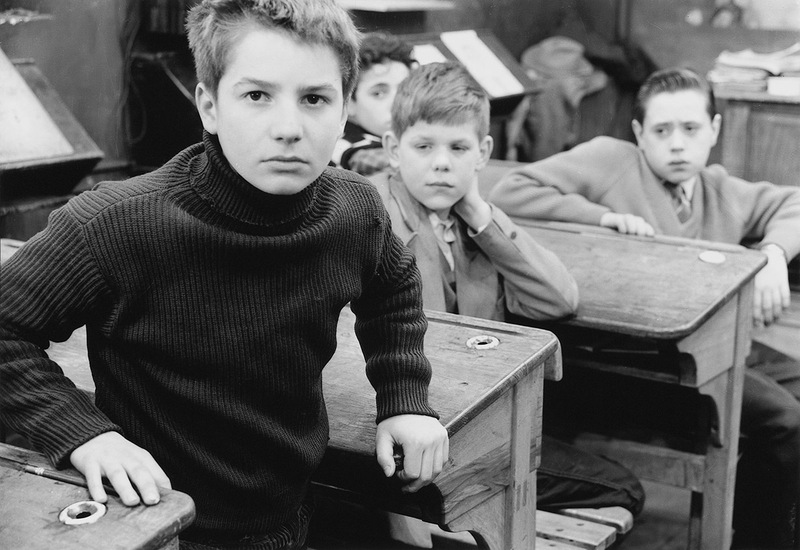 Still of Jean-Pierre Léaud in The 400 Blows (François Truffaut, 1959). 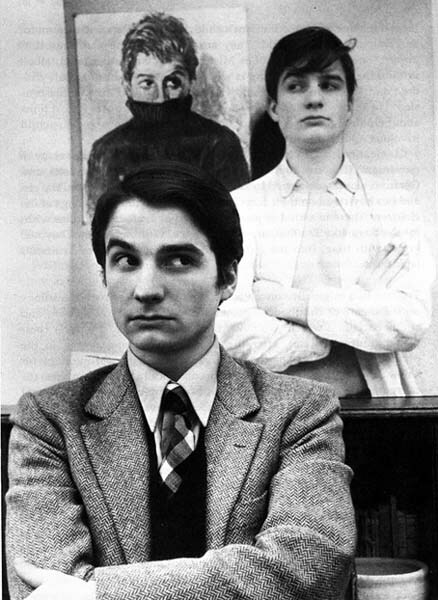 Antoine Doinel, like Truffaut, a great reader, is enamored of Balzac. He places a Picture of Balzac in a makeshift shrine in his apartment and lights a candle to him. 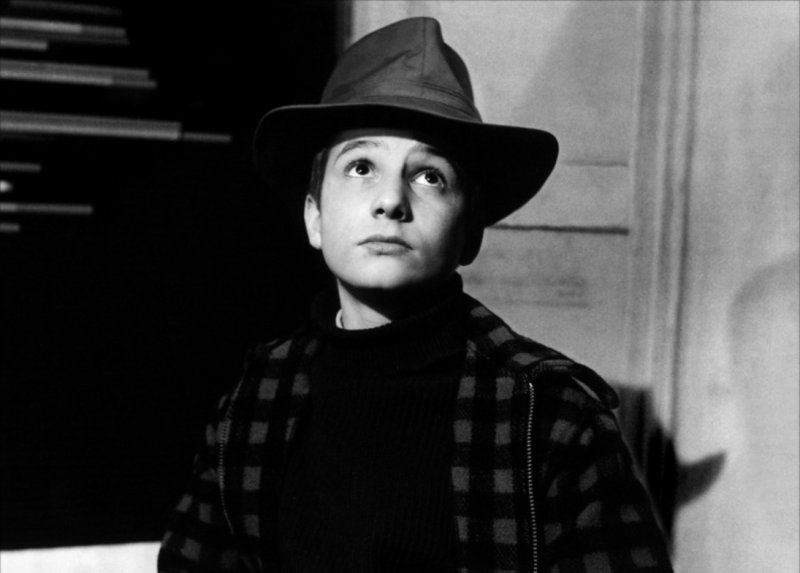 Still of Jean-Pierre Léaud in The 400 Blows (François Truffaut, 1959). 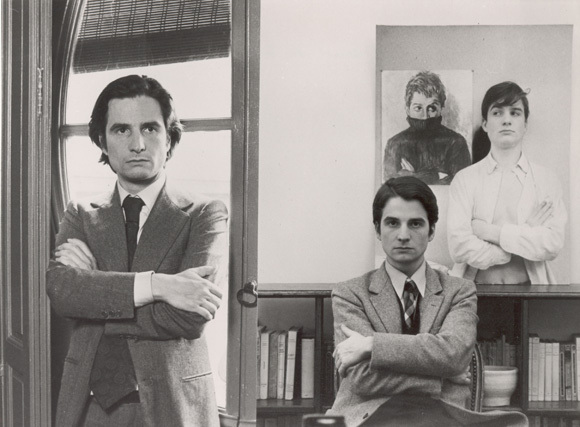 Antoine Doinel finally quits school after being caught plagiarizing Balzac by his teacher. a sad boy, like me, it watches. it would have to tie out lives together. they would have to kill my hands. I will see in them, your tears one day. I DO not want, my Love. not even what the words did not say. Nor the love party that we never had. nor your cries next to the window. the sailors kiss and go. in the bed of the sea. in kisses, bed and bread. and love that can be fleeting. to return to love again. Divine love that goes away. and no longer will my pain be sweetened next to you. and towards where you walk you will take my pain. a bend in the route where love happened. of that it cuts in your orchard which I have seeded. I go. I am sad: but I am always sad. I come from your arms. I do not know towards where I go. From your heart, a boy says good bye to me. What Remains of Our Love? QUE RESTE-T-IL DE NOUS AMOURS? 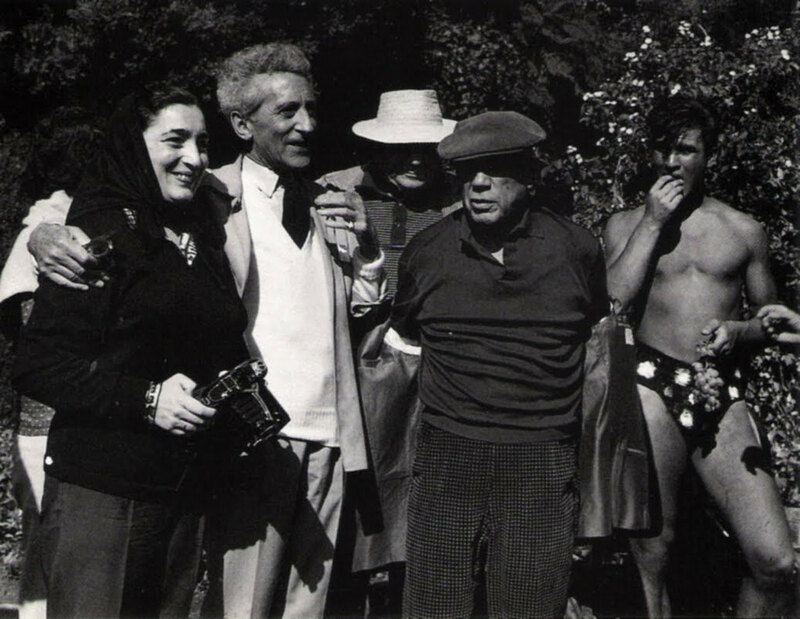 What remains of these beautiful days? What remains of all that? Que reste-t-il de nos amours? (What Remains of Our Love?) is a French popular song, with music by Léo Chauliac & Charles Trenet and lyrics by Charles Trenet. 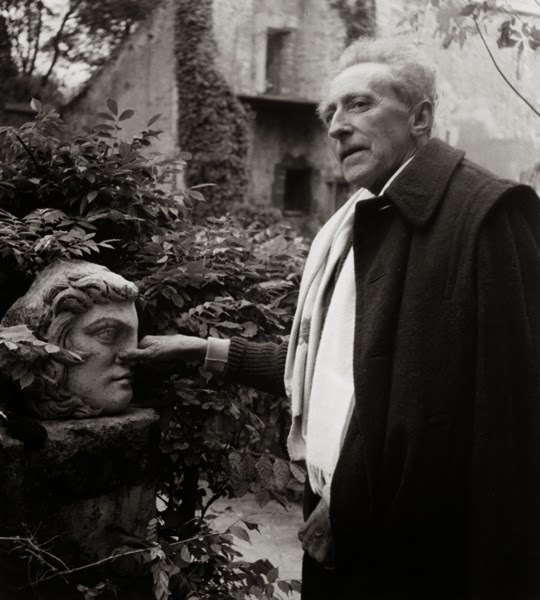 The song was first recorded by Charles Trenet in 1943. 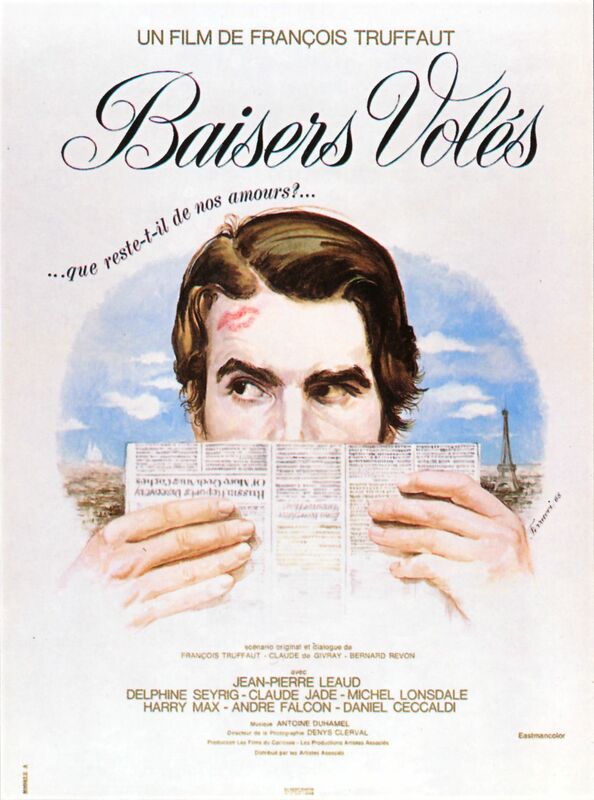 It was used extensively in the François Truffaut’s film Stolen Kisses (1968), its French title, Baisers volés, having been taken from the song’s lyrics. The song was also used in the films Iris (Richard Eyre, 2001), Something’s Gotta Give“(Nancy Meyers, 2003) and Ces amours-là (Claude Lelouch, 2010). The song is best known to English-speaking audiences as I Wish You Love, with new lyrics by Albert A. Beach: introduced in 1957 by Keely Smith as the title cut of her solo debut album, I Wish You Love would become one of Smith’s signature songs.